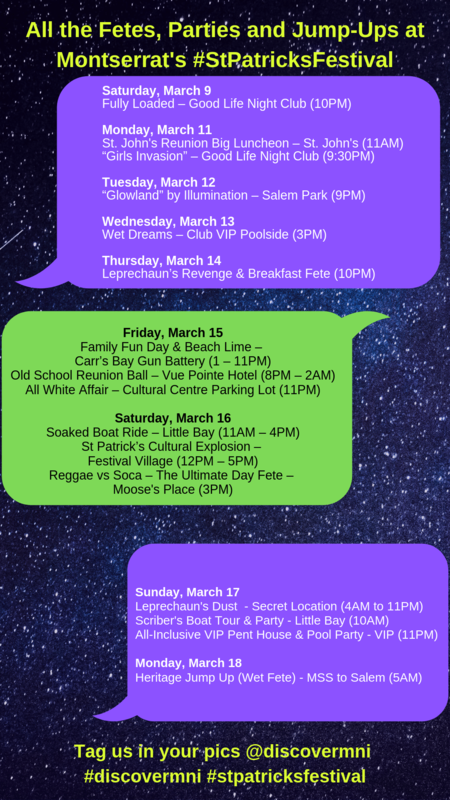 We won’t judge if you are only coming to St. Patrick’s Festival for the parties. We want to make it easy for you to fit as many of them into your time on island. Here’s our handy guide which you can also share on your IG stories to make sure all of your friends know where to find you.